The Bank of Ireland TY academy helps students to develop their critical thinking, communication, problem-solving skills and to provide practical guidance using the lean canvas methodology to start up their own business. Desmond College had five transition Years selected to take part in the Limerick/Clare/Tipperary Regional Round of the TY Academy: Oisin O’Sullivan, Dylan O’Shea, Melissa Flaherty, Fiona Kelly, and Victoria Brouder. As part of the academy, students work on a business problem with students from other schools. Over the course of three days, they explore the areas of enterprise and innovation, and learn how to pitch their proposals in a “Dragon’s Den” environment. The Lean Canvas methodology used by many start-up companies provides students with the tools necessary to generate their business plan and launch their idea. Students can also learn how to build a website or develop an app. 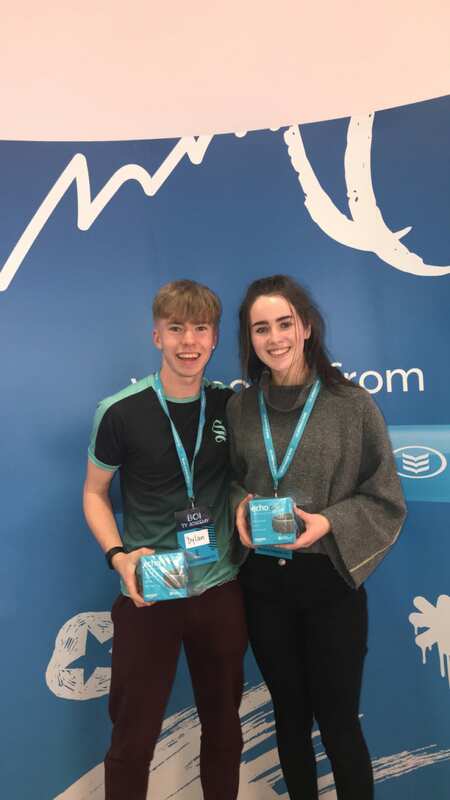 The All-Ireland finals will take place on the 9th of May in Dublin and Limerick/Clare/Tipperary will be represented by a team of 4 comprising of two students from Desmond College, Fiona Kelly, and Dylan O’Shea. 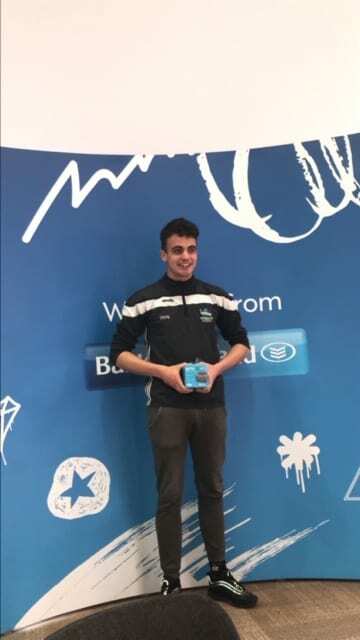 An honourable mention was reserved for “Man of the Match” or the hardest working student of the week, Oisin O’Sullivan, also from Desmond College. 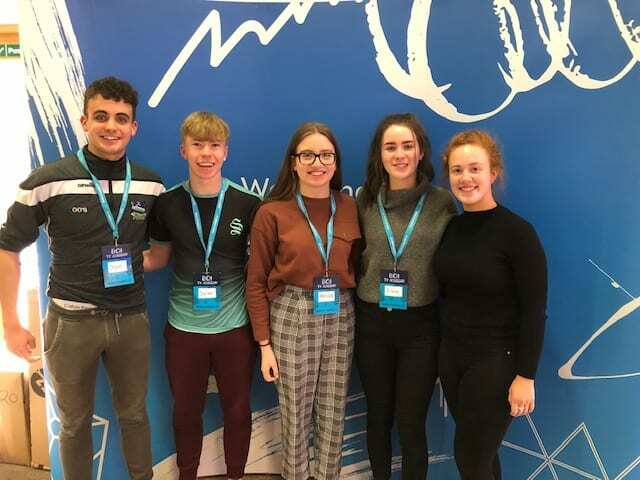 Congratulation to the five students for representing our school with pride and distinction, many thanks to all the mentors who assisted the students during the week with a special mention to Bank of Ireland for sponsoring and organising it. Fiona Kelly and Dylan O’Shea through to the All Ireland Final of the Bank of Ireland TY Academy taking place on 9th May.